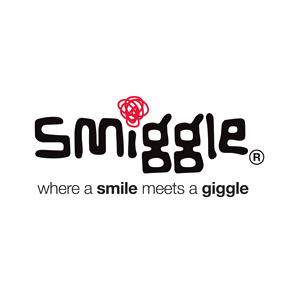 Smiggle think they’ve created a place that’s well worth a peek. It’s small, it’s not spacious, and it’s incredibly bright, with friendly and passionate Smigglers who will happily take you through the range. So come on in, experiment, explore, poke, prod and play, because a visit to their store is just like a hug from your best friend. Where a smile meets a giggle, it’s the world’s greatest place.